We have described our Bergamot essential oil and how it can enhance your lifestyle below. Bergamot: Bergamot is great for anxiety, depression & stress-related conditions. It has a refreshing uplifting quality. It also helps with flu & sinus inflammation. 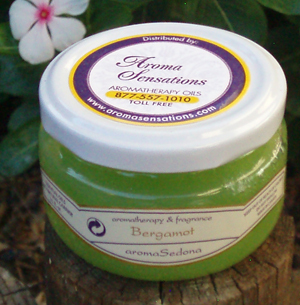 We have several truckers who use the Bergamot in their cabs for stress but it also helps keep them alert. The most feedback we have received on the Bergamot is from those suffering from anxiety or panic attacks....it does a wonderful job soothing the mind and they are normally much calmer within several minutes of smelling the Bergamot.